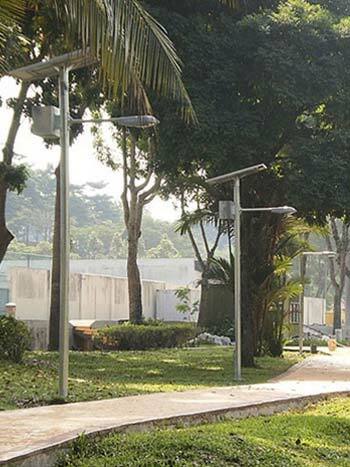 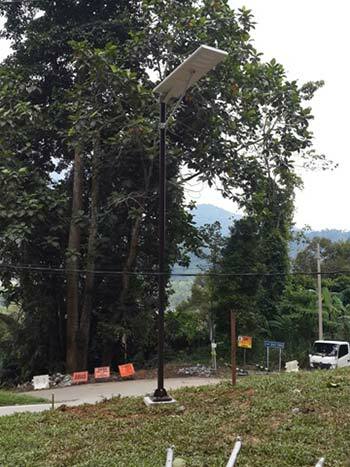 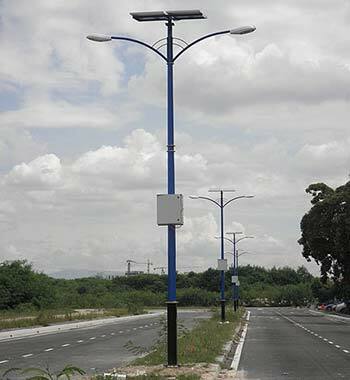 Our solar street light is powered by photovoltaic energy. 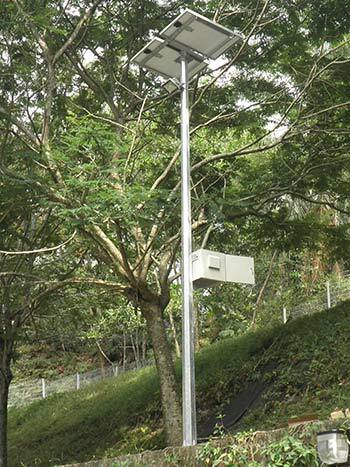 Completely independent and designed to suit various specific geographical regions where varying sunlight intensity is factored in our sizing. 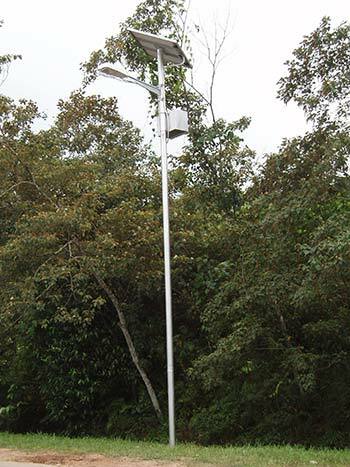 The solar lighting system can be designed to operate from dusk to dawn (automatic) or as per required operating hours with sufficient autonomy for non sunny days. 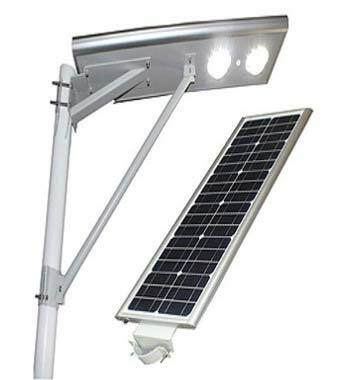 Types of solar lightings available for outdoor use are Compact Fluorescent (CFL), LED and Low Pressure Sodium (SOX). 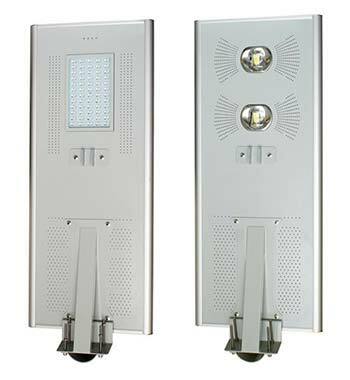 Each lighting fixture has its own feature to suit different types of applications or areas. 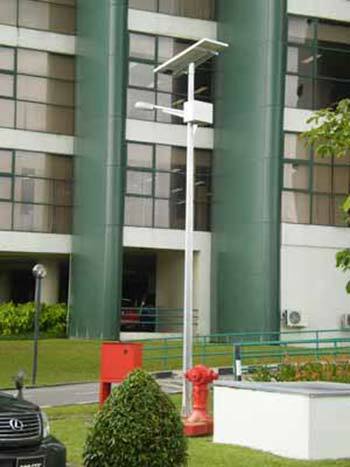 Luminosity ranges from 1,800 lumens to 8,000 lumens.